We know you will enjoy having your party at A+ ATHLETICS! Our private parties consist of an hour of free time in the gym where you will have an instructor review the rules and show everyone how to use the equipment safely. Our gymnastics coaches will monitor the athletes for one hour of open gymnastics gym. After the hour in the gym, the coaches hand over the party to the parents for 30 minutes in our lobby area. During this time, you are welcome to bring cake, food, drinks and open presents. 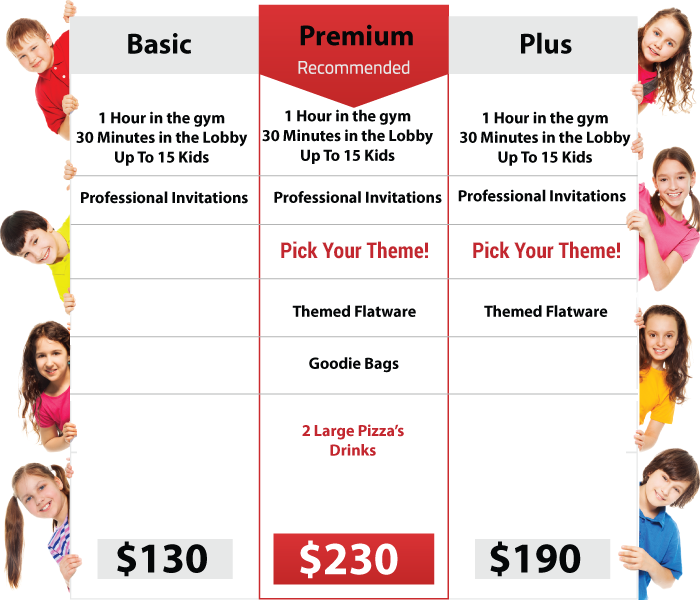 If you would like to have pizza ready and waiting for your kids when your gym time is over, consider buying our Premium Party package! Don’t stress, let us do the work! 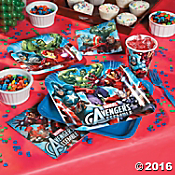 We make party planning fun and easy! Choose the package that is going to work best for you! We recommend the premium package to really pull your party together. We have several different themes to meet the needs of any child. Need something custom? No problem – we can work with you to make that happen. A+ strives to provide the best party place for your youngster! 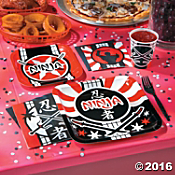 Tablecloth, decorative center pieces, plates, cups, napkins, and goodie bags! Take a journey to an underwater paradise with this dolphin-themed party. 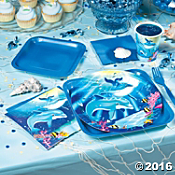 Make your kid’s party guests feel like they are lost at sea surrounded by gorgeous dolphins any time of year! Have a little Superhero on your hands? Celebrate their special day with their favorite superhero, and save the day at our gymnastics center! BREAKING NEWS! Dinosaurs were discovered at A+ Athletics! Hunters and explorers, we need you! 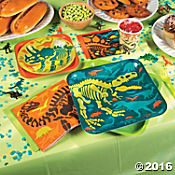 We’ll be diggin’ for dinosaur bones and having a great adventure as we celebrate your party! Something for your little super girl! 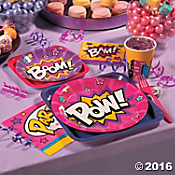 She’ll feel special as she gets to run around exploring her newfound superhero abilities with her friends! She’ll be sure to make the most out of our kids party place! Come clown around as we celebrate your kid’s Lego® party! 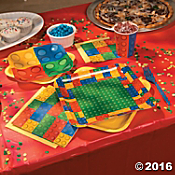 Join the fun; this lego theme is the most enjoyable kids party idea! Games, trampolines, parachutes and more; cupcakes, presents, and food galore! Don’t delay! The final step is to contact us with your party information so we can schedule your party! NEW– We run two kids parties at a time. While one party is in the gym, the other party is finishing their party in the lobby. 1 hour playing in the gym, then 30 minutes in the lobby area. Each participant’s legal guardian must sign and fill out a waiver before their child may participate. Parents are welcome to interact with party participants, but parents are not allowed on the equipment at any time. Parents may set up the lobby 15 minutes before their lobby time. Please do not arrive more than 15 minutes before your scheduled party time as other parties or classes may be going on. We do not allow balloons inside our facility – you may bring balloons to put outside. Additional time in the party room is $30 for 15 minutes (subject to availability). You are required to do a general clean of the party room. We will disinfect tables and vacuum small crumbs. We reserve the right to charge $25.00 for excessive messes within our facility. If you’re looking for the best places for parties, you’ve come to the right place! 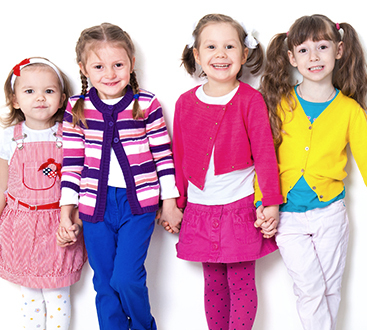 A+ Athletics provides an exceptional indoor kids gym for little ones to run around. 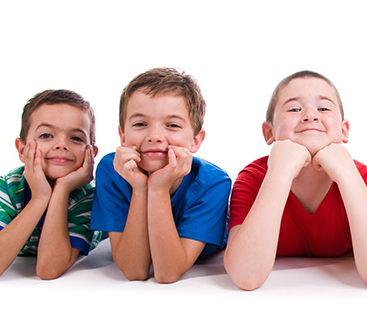 Contact us today to reserve a spot for your kid’s event! No refunds of deposit – just date change.